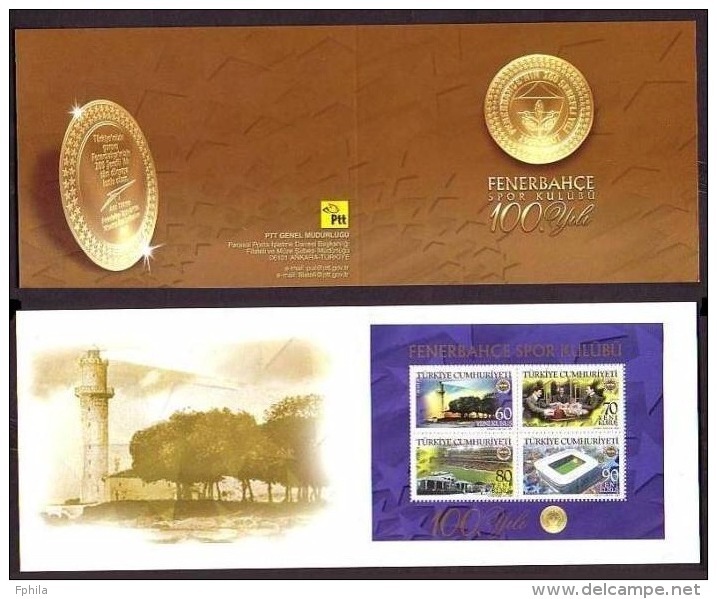 (BK) Turkey Gördes - Karayakup village mail ticket F.D.C. 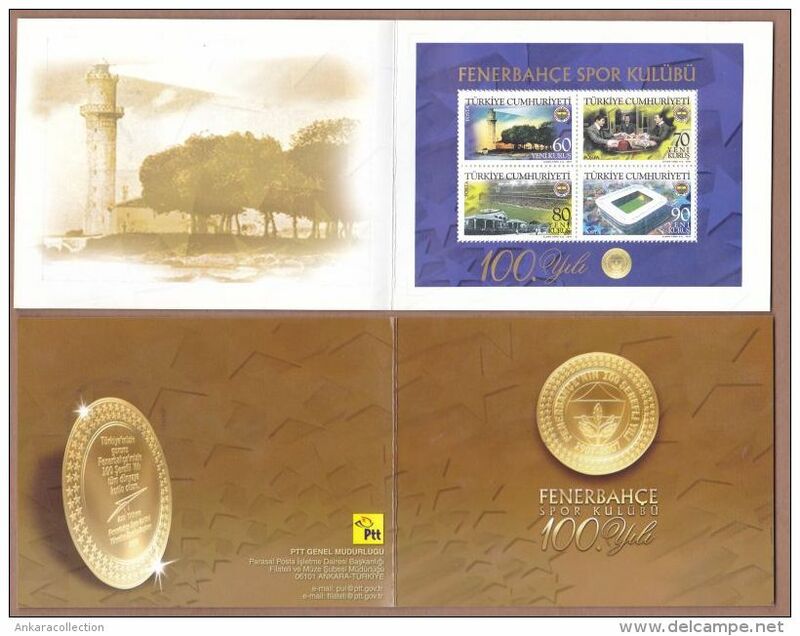 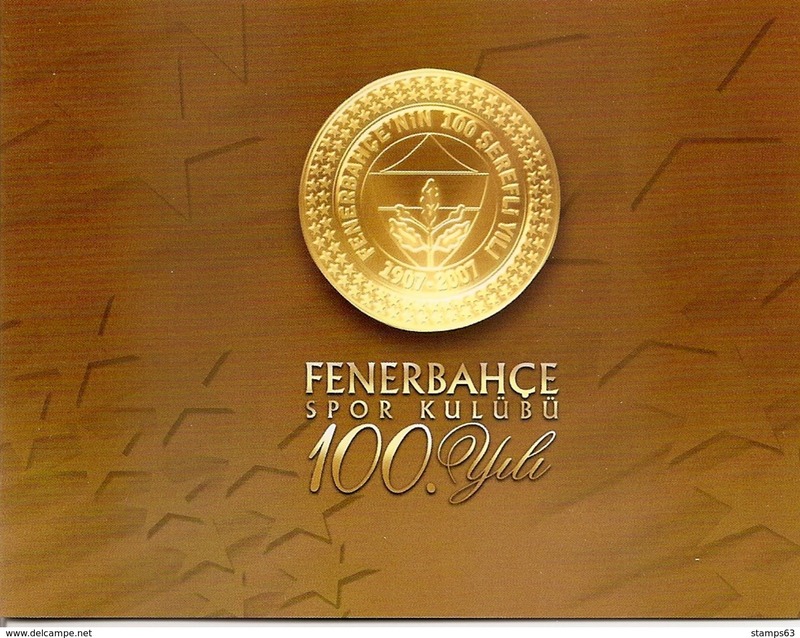 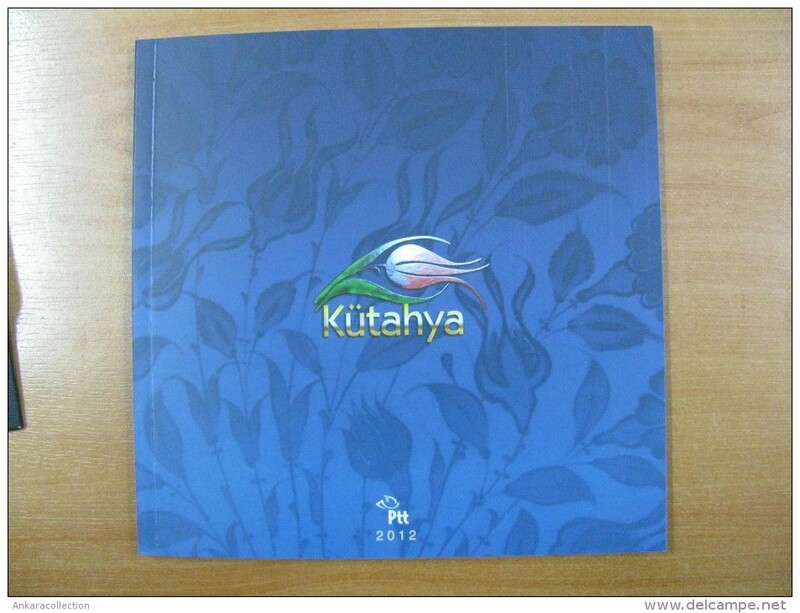 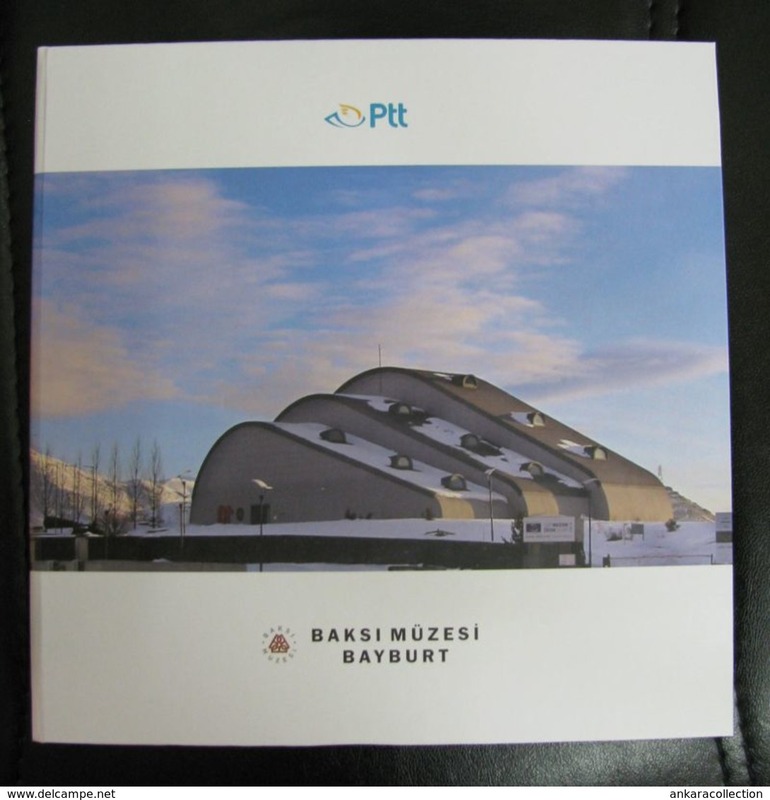 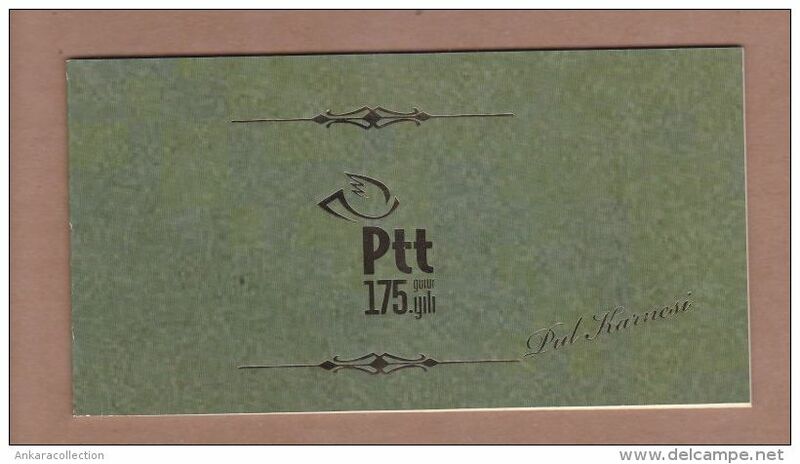 BOOKLET THE 100th ANNIVERSARY OF FENERBAHCE SPORTS CLUB SOUVENIR SHEET F.D.C. 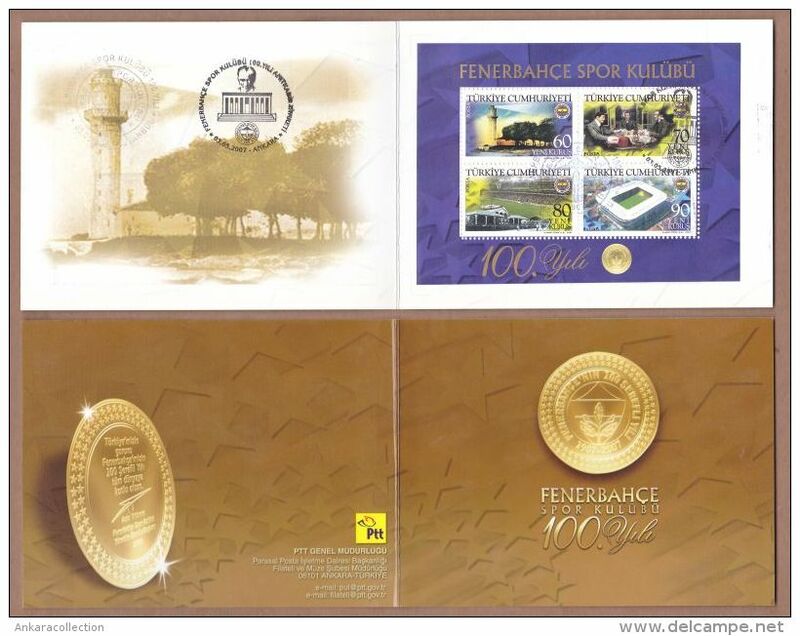 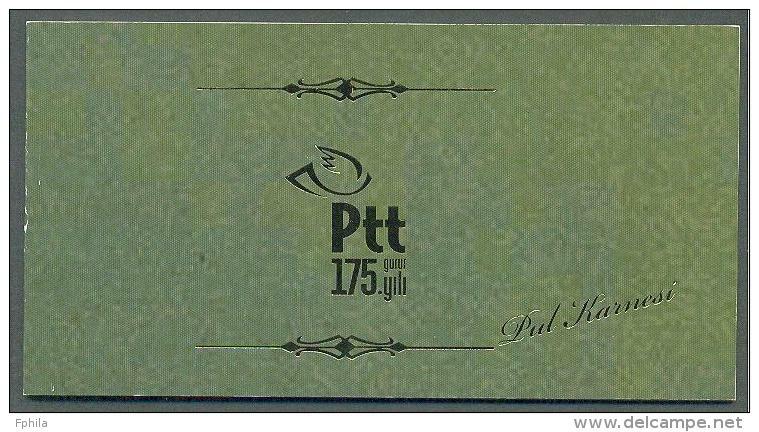 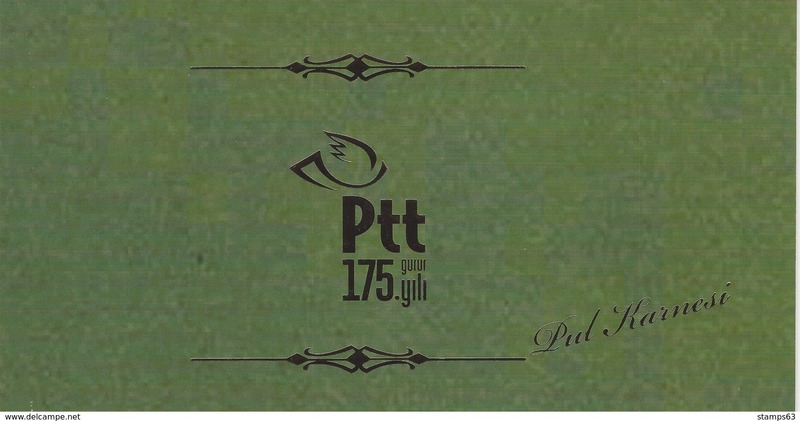 FOL-003 TURKEY 100th ANNIVERSARY OF THE FENERBAHCE SPORT CLUB PORTFOLIO CTO F.D.C.